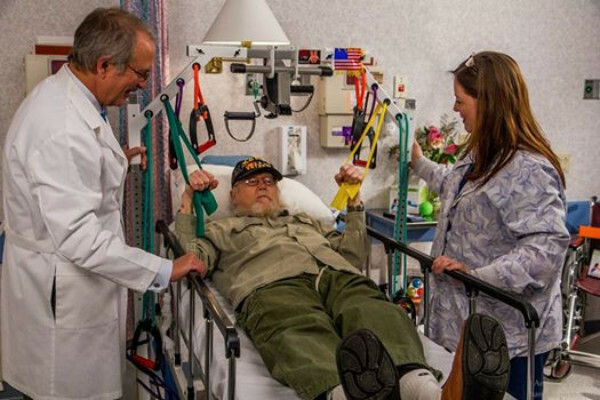 Special Offer Just For Rehab, Therapy, Long Term Care, Assisted and Independent Living Services and Rec Centers. if ordering our Latex Free Version of Gym. Bulk Order discounts available as well! facilities/companies who serve Children and Veterans. CARDIO AND MUCH MORE WHILE IN BED OR CHAIR! *The return on value/investment is immeasurable. Get to know us to learn why! 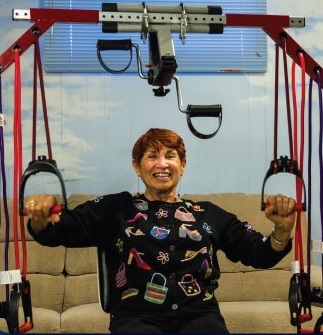 *Your therapy and rehabilitation services can likely be billed while utilizing this unique convenient wellness and therapy gym on your patients ranging from bariatric to geriatric to spinal cord injured and more. Check with your provider for more info. Our unique Patented 100 Use Wellness System is suitable for all wellness levels and abilities. 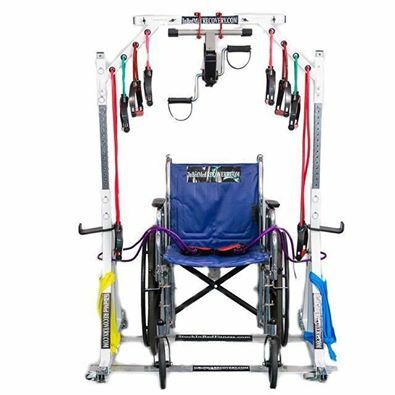 For a limited time we are offering our $1999.99 Ultimate Workout and Recovery Wellness System to all nursing home, rehabilitation centers and assisted living centers for a discounted price of $1649.99! Act now before this offer expires! LIMITED QUANTITIES AVAILABLE! Dr. Michael Roizen, Chief of Wellness at the world renowned Cleveland Clinic Foundation is an enthusiastic supporter of this revolutionary new wellness equipment. Email for info. Great product to utilize in standing out from the crowd! Get to know us!